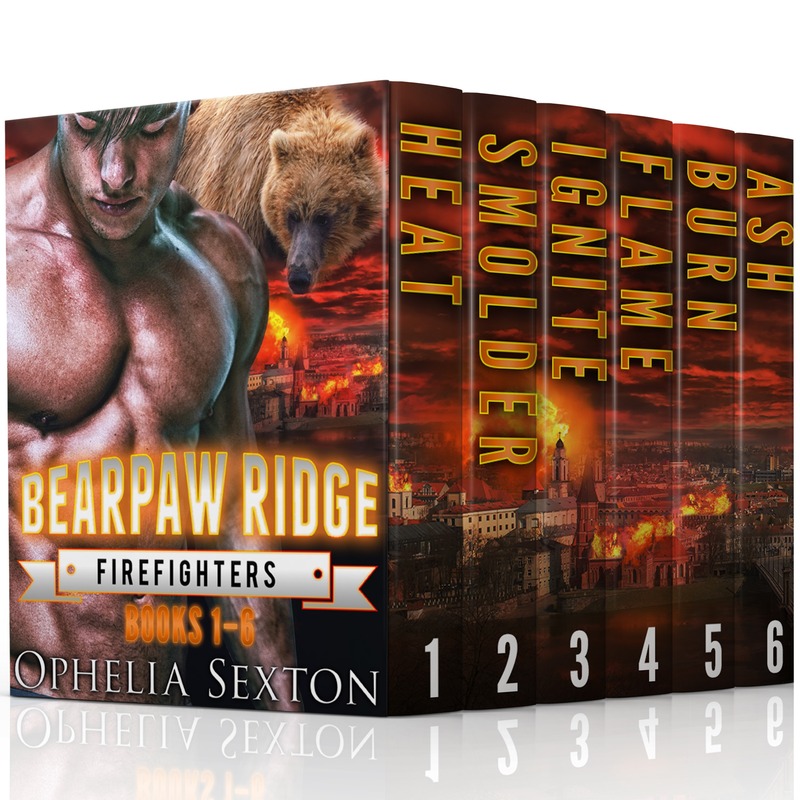 Together in one set for the first time–the first six books in the popular Bearpaw Ridge Firefighters series! Meet the Swanson brothers: five alpha male bear shifters who help protect their small, close-knit community as volunteer firefighters. Dane, Mark, Evan, Thor, and Ash are heroes looking for their fated mates, but the road to their happily ever after is filled with peril and adventure.